Acting on behalf of George Street Dental Practice, NJC have acquired a lease on just over 1,000 sq. ft. of a 3rd floor office suite at 11-12 Cornmarket Street in central Oxford. A change of use was agreed from B1 office to D1 medical. 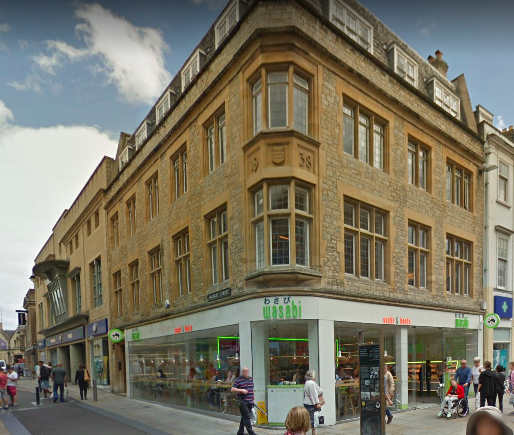 The long established private dental practice had occupied their previous premises in George Street, Oxford for many years before relocating earlier this month to Cornmarket Street.